Are you paying too much for your HOME PHONE? Area Wireless Super Store has a solution for you! 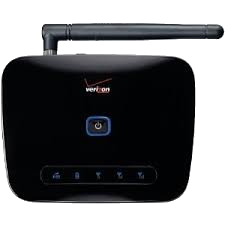 Wireless Home Phone is the perfect solution for customers who want to reduce their monthly expenses. Bring your current home phone number to Verizon Wireless OR set up a new one — the choice is yours!